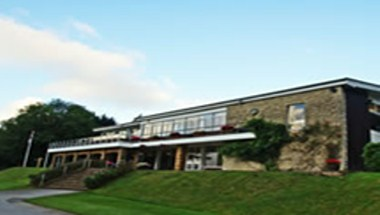 Betchworth Park Golf Club is located in Dorking. Set away from the hustle of city life, this is truly a unique venue. It is not only a great sports complex but also a very important event venue. It offers facilities for hosting various events. On the first floor is the Restaurant, which seats up to 100 people, the main Lounge Bar, Spike Bar and a separate Snack Room. Along the front of the building is an outside Balcony with seating for 40 people and affording views over the course and the North Downs. Our 25 seater conference room is available for small meetings.